-=312th=- Clan Servers Are Provided By Lowping Gaming Servers!! 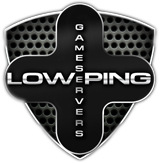 All of our -=312th=- game servers are low ping game servers! Welcome to the -=312th=- Military Gaming Clan! Miscreated, Rust, Squad and Insurgency: DOI. 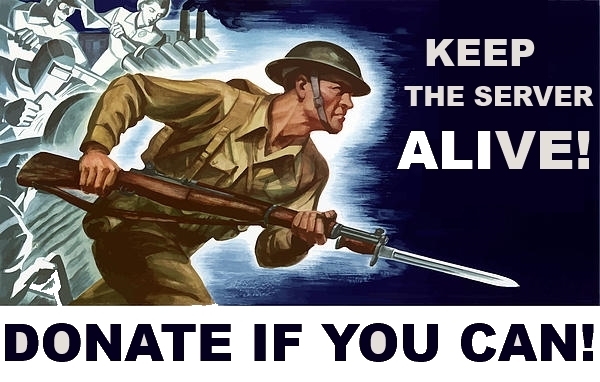 The -=312th=- family thanks you for your donations.